Make your wedding day even more special with a luxury limousine or wedding car. Xquizit offers you a choice of two 7 passenger stretched Ford Fairmont Ghia limousines for your wedding transport – with entertainment centre and bar inside. 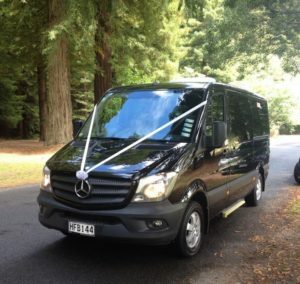 We provide wedding cars throughout Rotorua, Tauranga, Hamilton, Cambridge, Whakatane, Taupo, Taumaranui, Te Kuiti, Waihi, Coromandel and Matamata. Our minimum hire for weddings is 1 hour at $250.00, however the average time for a wedding car rental is 3 hours at $620.00. Please do not hesitate to call free on 0800 89 LIMO (5466) and discuss your requirements. We will provide you with a customised quote, including pricing for relocation charges outside of the Rotorua District. To secure your booking we require a $100.00 non refundable deposit and the balance is due one month prior to the wedding date. Please Note: The price advertised might not be the same price charged to the credit card account due to exchange rate fluctuations. 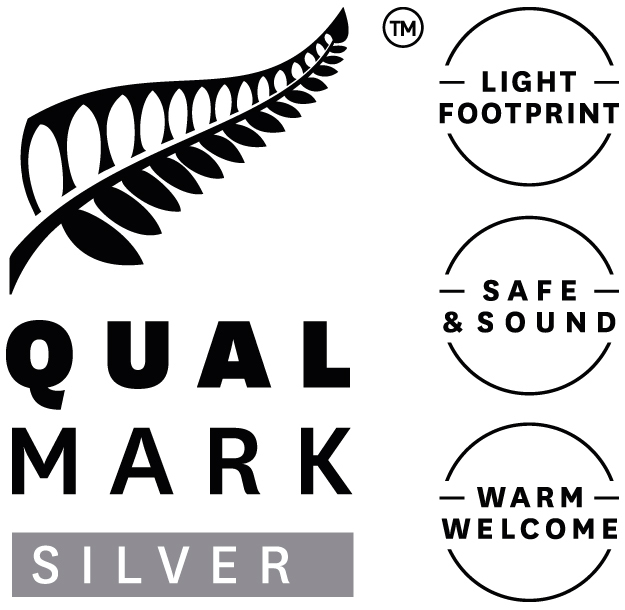 This means that because we are based in New Zealand we have to convert your purchase to New Zealand Dollars at the exchange rate on the day it is processed. Cancellation: If for any reason you find it necessary to cancel your trip/tour, please notify Xquizit Limousines & Tours as soon as possible. Cancellations less than 7 days before scheduled departure will be charged at 50% of the agreed price. Cancellations less than 24 hours will be charged in full.